2012 was a good year for us. We started our company, we created The Ultimate Food App. And we fully expect 2013 to be even better as we anticipate finishing development and launching our app. So we thought it was appropriate to share with you a series of food-related articles that summarize this past year. 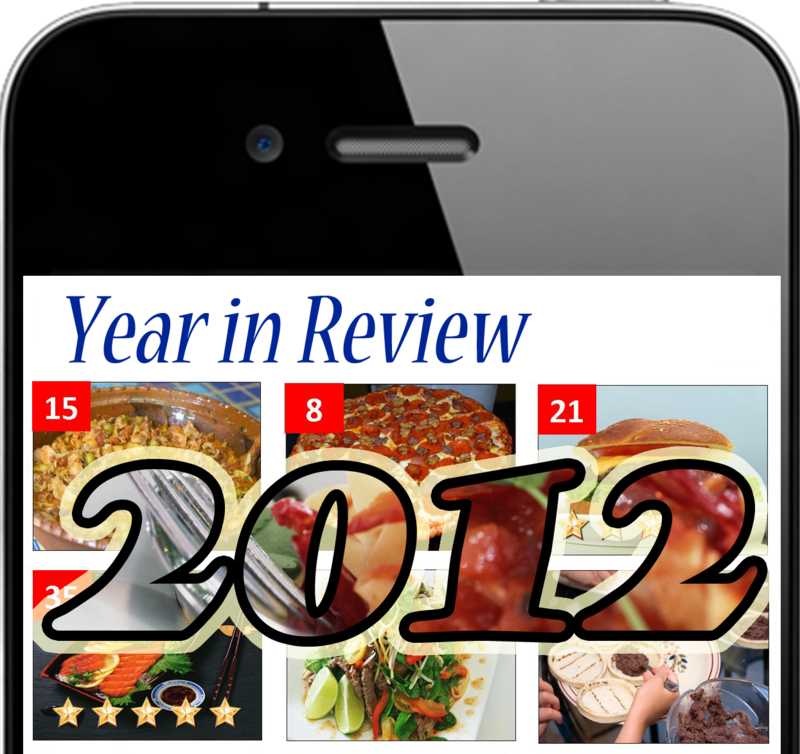 You’ll find them posted to The Ultimate Food App News Blog all day long on New Year’s Eve!